Plenty of tees get sent our way. There's a lot we love (Buck Mason and Goodlife to name a few) and plenty we hate (we'll leave their names out of this) but our favorite fit is what Mott & Bow has going on. 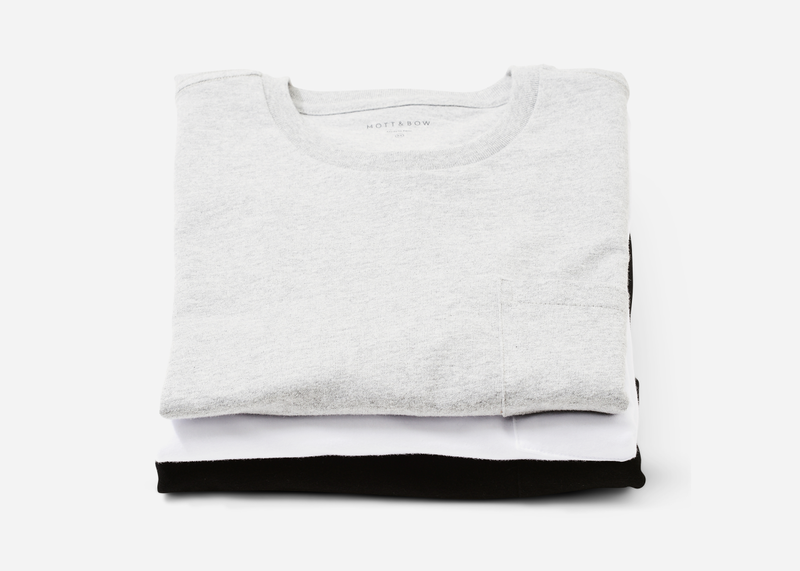 A label with no flash or fancy marketing campaigns to get excited about, they instead focus all of their time and effort on clothing essentials that deliver on all levels. 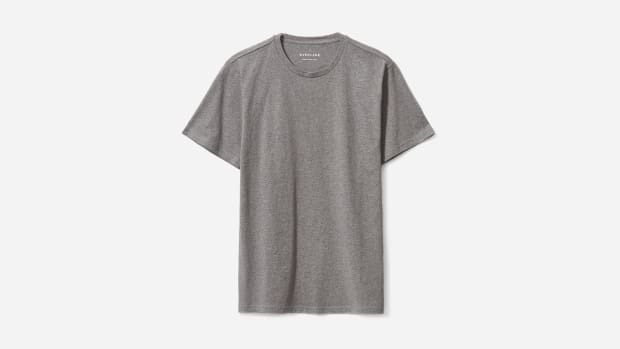 Their aforementioned tees feature a premium fit that flatters your body in all the right without sacrificing comfort and magically hold up wash after wash–no losing shape or color here. 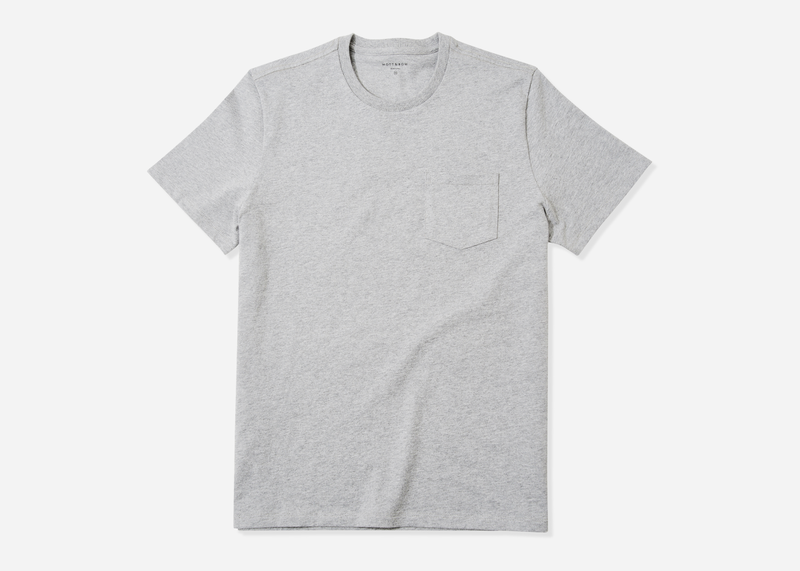 Expanding the line, they just launched a new heavyweight pocket tee with the same fit as their classic option and it's the perfect piece to mix things up in a subtle way. 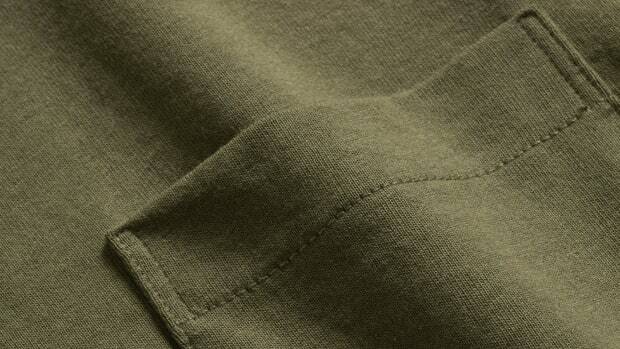 It's incredibly soft, unlike most heavyweight tees, and comes preshrunk for the proper fit right out of the gate. Priced to sell and available here, one or two of these definitely deserve a spot in the rotation.